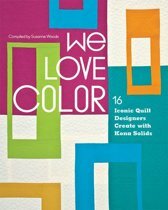 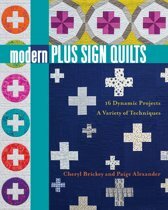 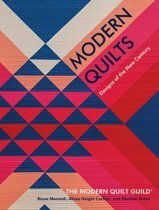 Quilts get super sleek and ultra modern with these gorgeously graphic designs by Alissa Haight Carlton, co-founder of The Modern Quilt Guild. 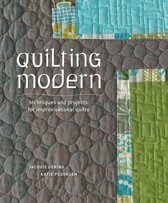 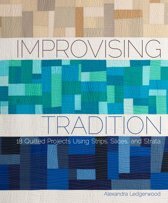 Each of the 20 projects uses lots of open space to show off the simplicity of the quilting. 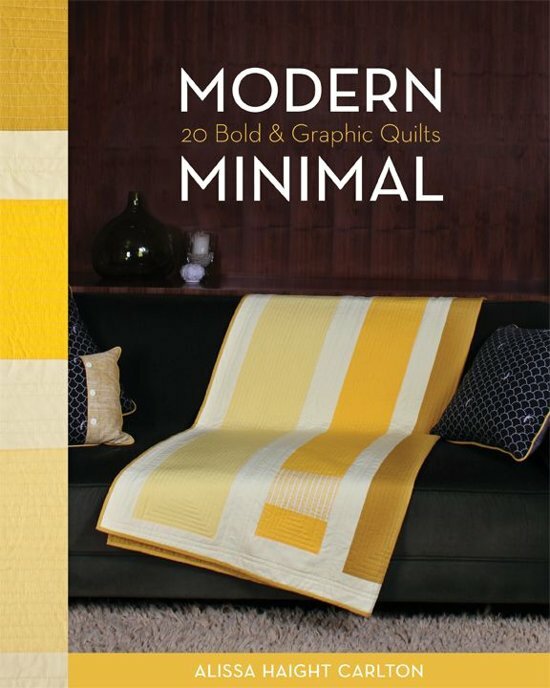 Designs are perfect for all your solid fabrics—accent with your favorite prints! 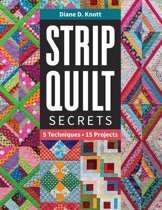 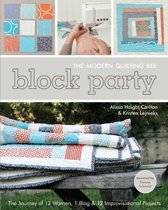 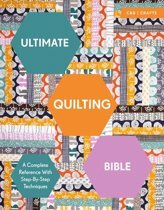 Try straight, strip, or improvisational piecing using strips, squares, and rectangles. 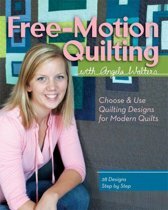 These beginner-friendly quilt projects work well with any décor, in any room, for everyone in your family!